Loki, you are Bad Guy, but this does not mean you are bad guy. Crushing the hopes, dreams, and souls of Marvel fans everywhere, directors extraordinaire Joe and Anthony Russo have announced that frequent bad guy, then good guy, and then bad guy again Loki (Tom Hiddleston) has likely finished his tour of duty in the Marvel Cinematic Universe. Spoilers abound, so hopefully you’ve seen Avengers: Infinity War at least three or four times before you proceed. 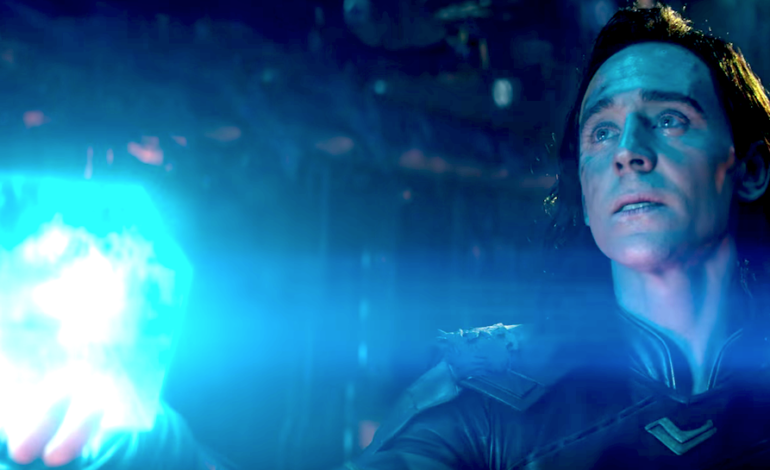 Astute Marvel fans will note that Disney and Marvel have already announced that Loki will return in a new TV show on Disney’s new streaming service when it launches in 2019. Whether that will be a prequel of sorts showing the origins of devilish trickster Loki, or a chronicle of his time cavorting in Valhalla, or a buddy comedy where the ghost of Loki haunts Thor as he performs amazing feats remains to be seen. Keep in mind that Disney pulled a similar trick with Agent Phil Coulson (Clark Gregg), who memorably died in 2012’s The Avengers but returned to TV in Marvel’s Agents of Shield thanks to the magic of Hollywood. Speaking of death, let’s talk about the other big Infinity War deaths, and their odds of returning. First, we have Thor’s buddy and fellow Asgardian Heimdall (Idris Elba), who was last seen getting impaled by Thanos with Corvus Glaive’s weapon. Like Loki, he seems to be dead for real, especially since Elba has been less than enthusiastic about returning to the MCU. Next up, we have Guardians of the Galaxy‘s Gamora (Zoe Saldana), last seen being thrown off a mystical cliff on Vormir so papa Thanos could obtain the Soul Stone. She is likely returning, as the Soul Stone has the power to bring her back once Thanos is relieved of the Infinity Gauntlet. And finally we have lovable android Vision (Paul Bettany), who had the good fortune of dying twice in Infinity War. The second time seems permanent, as Thanos violently rips the Mind Stone out of his forehead. Being an android, it’s likely that Vision can be reassembled once the Avengers retrieve the Mind Stone, but he may be forever changed. On the subject of spoilers, Sciretta also tweeted about the Russos’ sneakiness regarding the handling of the movie script during the production of Infinity War, saying that no one had the full script in its entirety. “No one actually had the entire script. People who were in the film more than others had access to their scenes and knew more than others. There were also fake scenes and redacted scenes to protect secrecy.” So to ease the pain as you mourn the loss of Loki, simply imagine Chris Evans, Robert Downey Jr., Chris Hemsworth, Benedict Cumberbatch, and Chris Pratt sitting around over shawarma trying to piece together Infinity War spoilers during filming. The next film in the saga, Avengers 4, hits theaters on May 3, 2019 (sans Loki), and a title and trailer reveal is imminent. Keep your browser on Mxdwn.com and refresh that bad boy 24/7, as we’ll be posting the trailer the minute it drops.